WTF Are You Reading? : Adult Memoir Review: Find Your Freedom to Parent In "Stuck In The Middle With You"
Adult Memoir Review: Find Your Freedom to Parent In "Stuck In The Middle With You"
Through both her own story and incredibly insightful interviews with others, including Richard Russo, Edward Albee, Ann Beattie, Augusten Burroughs, Susan Minot, Trey Ellis, Timothy Kreider, and more, Jenny examines relationships with fathers and mothers, people's memories of the children they were and the parents they became, and the many different ways a family can be. 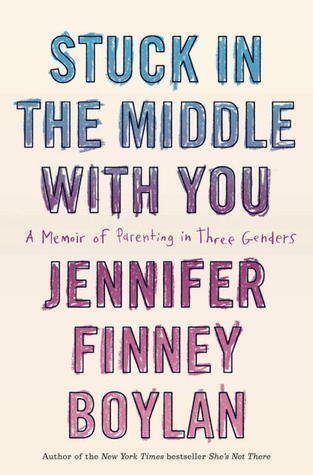 Followed by an Afterword by Anna Quindlen that includes Jenny and her wife discussing the challenges they've faced and the love they share, Stuck in the Middle with You is a brilliant meditation on raising – and on being – a child. 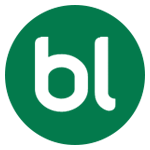 Those choosing to embark upon the journey of parenthood have often lamented that it is one which provides it's often sleep deprived, ill-equipped, well meaning, and hopelessly clueless travelers nary a signpost, map, or hint the first as to how to go about avoiding it's pitfalls, traps, and ambushes. "Stuck In The Middle With You" is the eloquently rendered tale of one such traveler, as she makes her way first as father, then as someone that she and her family has had to come to know, accept, and understand. This book is less about gender and Jennifer's story, and more about the universal struggle that all parents face to "get it right" when it comes to parenting. Jenny pulls back the curtain, not only on her roles as spouse and parent, but also of that as child. Providing readers with glimpses of the childhood that shaped her. Interspersed with Jenny's story are stories of parenthood, childhood, and familial adversity and triumph as experienced by a host of notable personalities. This book really makes readers see the act of raising children as an integral part of the human condition that transcends the boundaries of race, gender, religion, disability, and economics. What parenting is at it's heart is the attempt by one's parent or parents to ensure that their offspring arrives at adulthood with a clear sense of self, and how that self can function at it's best and truest in the face of a changing and uncertain world.